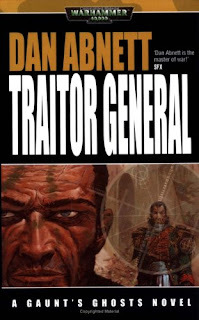 Traitor General (****½) sees Abnett doing something new, weirder and more interesting with the Gaunt's Ghosts series and pulling it off admirably, resulting in one of the very best books in the series so far. The novel is available now as part of The Lost omnibus in the UK and USA. The next one is also incredibly good. 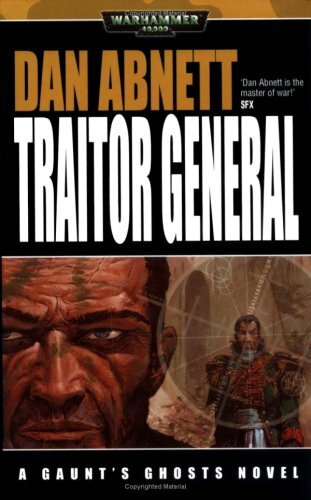 When you're done, don't forget to check out Double Eagle and Titanicus, both spinoff books set in the Sabbat Worlds liberation crusade and focusing on aerial warfare and Titans, respectively.